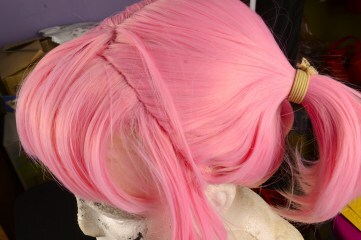 L-Email Wig sent me this beautiful 51.18 inch cosplay wig for my Black Lady’s Cosplay. 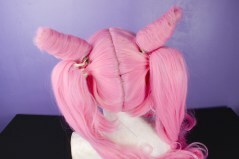 This cosplay wig is based on the character Tsukino Usagi Small Lady Serenity from SAILOR MOON. 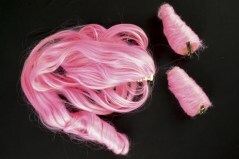 Shipping usually takes 3 – 5 business days for USA shipping addresses; however, they also have international shipping but keep in mind that it could take up to 15 business days. 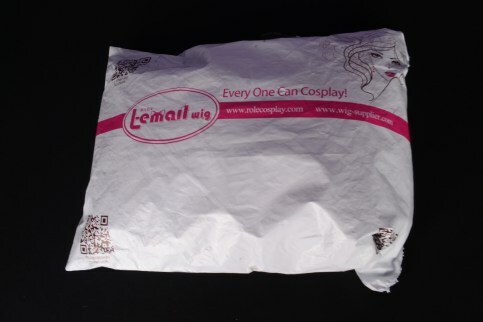 The package arrived without any damages and as you can see is well branded. 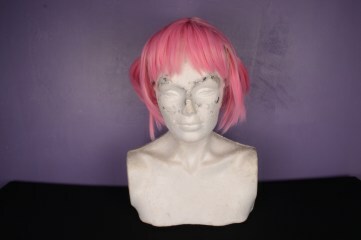 It included the wig with a free wig cap. 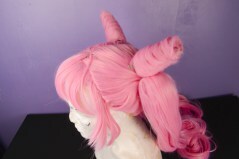 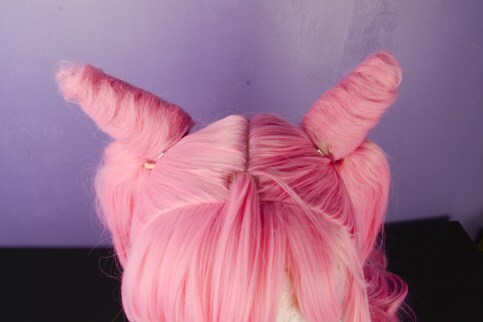 This wig came with 3 main components which are 2 buns already styled and ready to clip on the top of the base wig, the base wig and 2 ponytails that clips on each ponytails of our base wig. 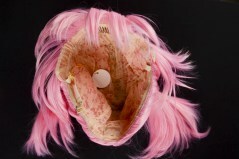 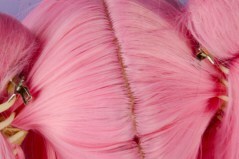 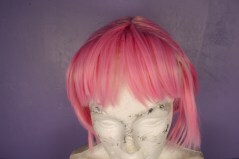 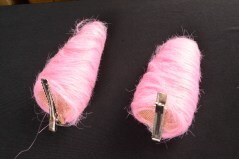 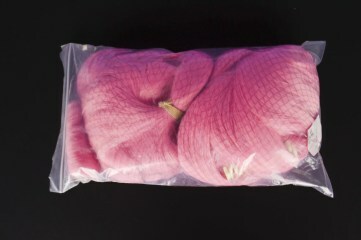 This wig is a Pink Synthetic High Temp Fiber. 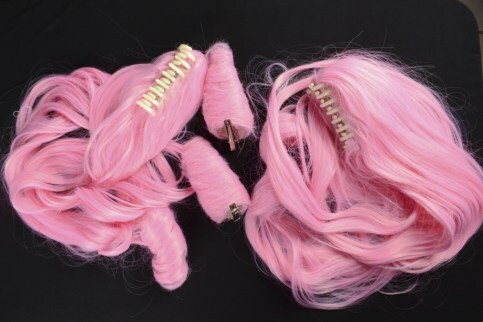 Temperature range is 250-300°F(120-150°C) for hot irons, 160-175°F (70-80°C) for hot water. 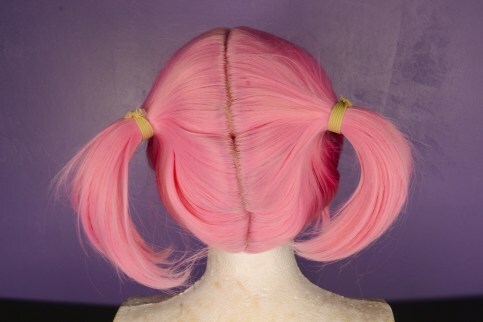 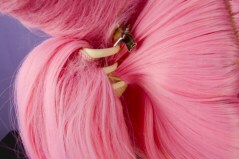 The base wig is 11.81inch with 2 Ponytails to clip the 2 long ponytails on each side. 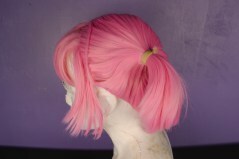 The Cap Size Head Circumference goes around 22.5”-24.5”. 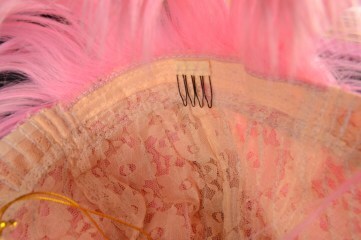 The size is adjustable and no pins or tape should be required. 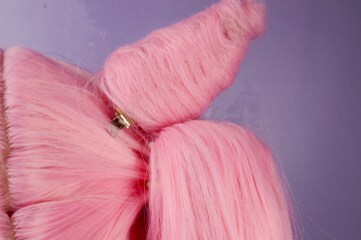 All you should need to do is adjust the hooks inside the cap to the correct size to suit your head. 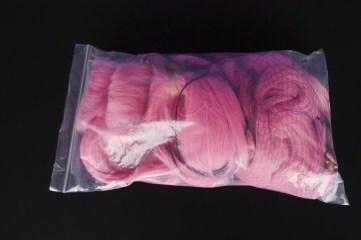 Basic care instructions on this wig is hand wash in cold water and without using any type of cleaning products such as bleach or any other products to finally hang to dry. 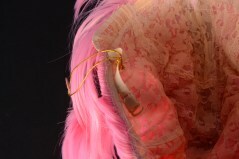 Subscrite to my youtube channel and share this post if you find it useful, that will be great! 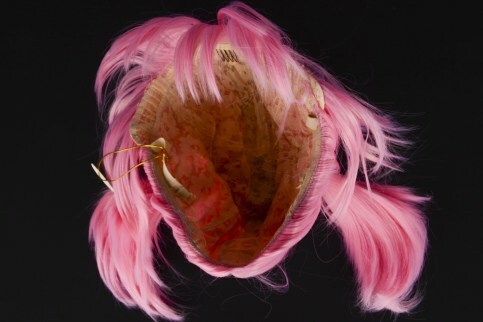 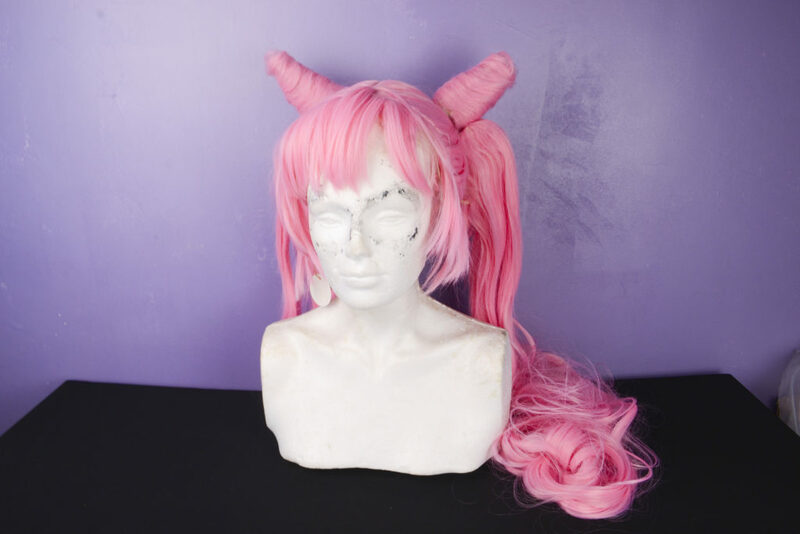 This entry was posted in Buy Cosplay Wigs, L-email Wig review, L-email Wig Sponsorship, Wigs and tagged Black Lady, Black Lady cosplay, cosplay wigs, lemail wig review, Sailor Moon, SAILOR MOON cosplay.